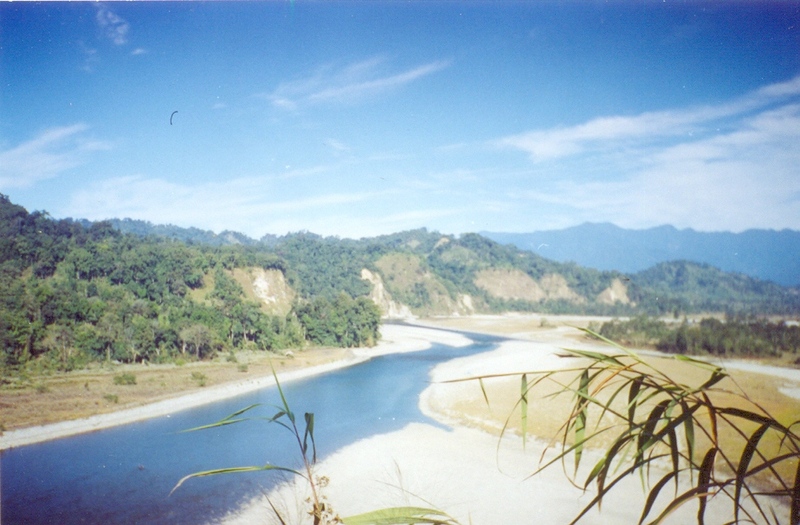 Changlang District, showered with Bio-diversity and covered with picturesque hills lies in the southeastern corner of Arunachal Pradesh, is the eastern most part of India, having international boundary with Myanmar (Burma), where the morning Sun light first touches the Horizon of the eastern Mountain ranges of the district while the rest of the Country still napping in their cozy beds waiting for the emergence of the dawn of the day. It has an area of 4,662 sqr. Km and a population of 1,48,226 persons as per 2011 Census. According to legend the name Changlang owes its origin to the local word CHANGLANGKAN which means a hilltop where people discovered the poisonous herb, which is used for poisoning fish in the river. 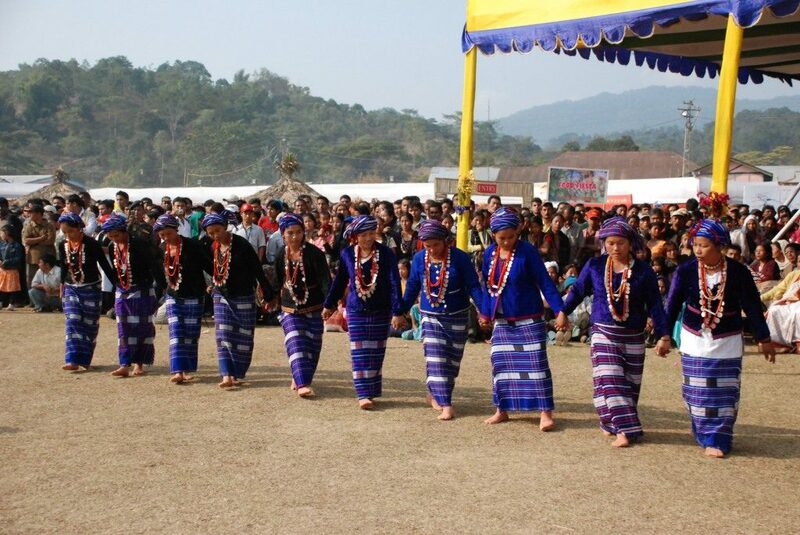 Changlang District has reached the stage in its present set up through a gradual development of Administration. Prior to 14th November 1987, it was a part of Tirap District. 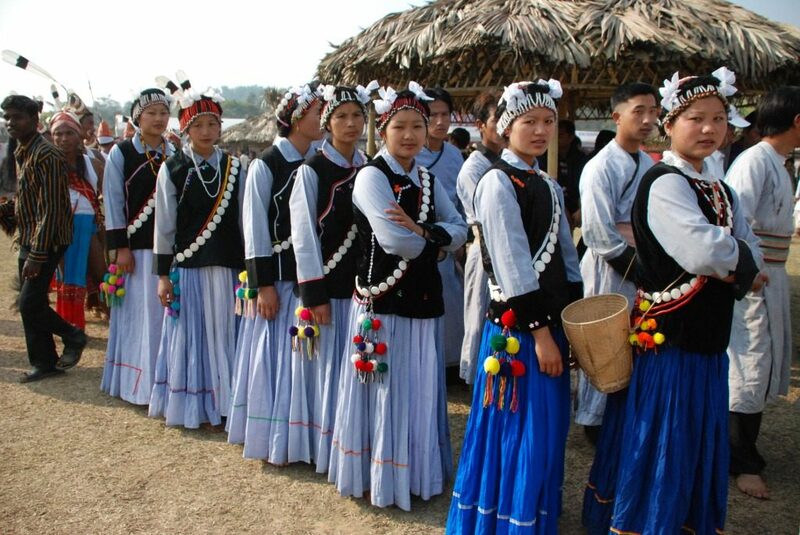 Under the Arunachal Pradesh Reorganization of Districts Amendment Bill, 1987,the Government of Arunachal Pradesh, formally declared the area as a new District on 14th November 1987 and became 10th district of Arunachal Pradesh.